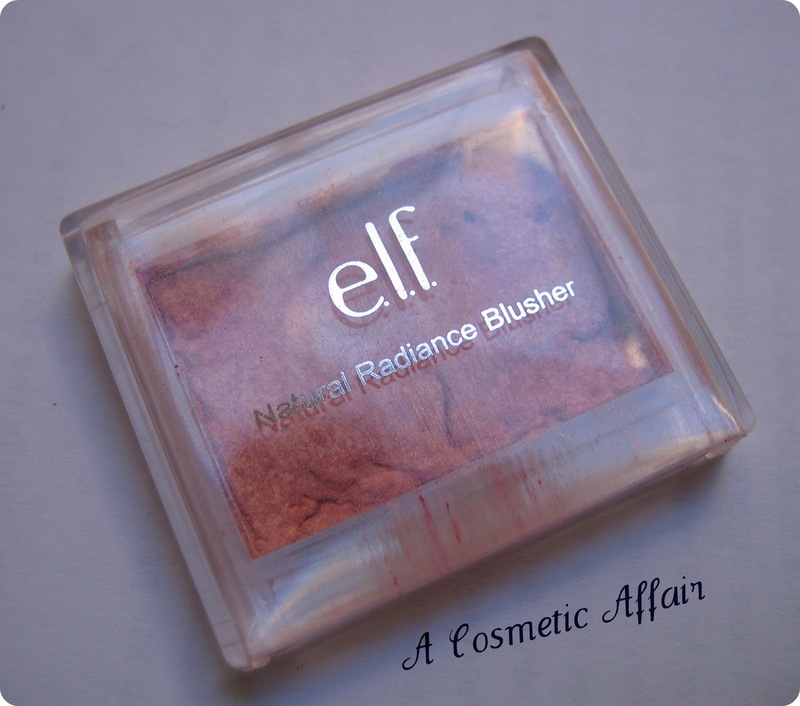 The Elf Natural Radiance Blusher is in the Regular line from Elf at only £1.50/€1.70 per product which is a real bargain as the products are really very pigmented. 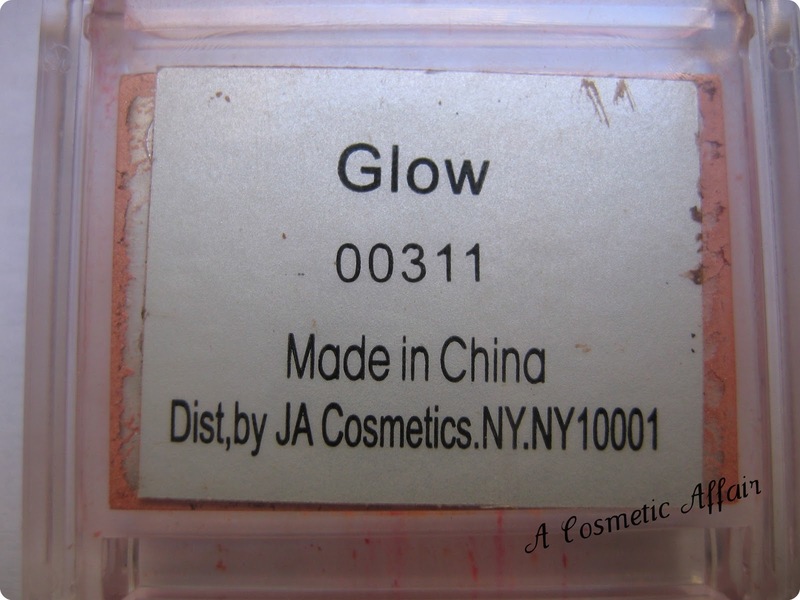 I only have one blusher from this collection and it is the one called Glow. 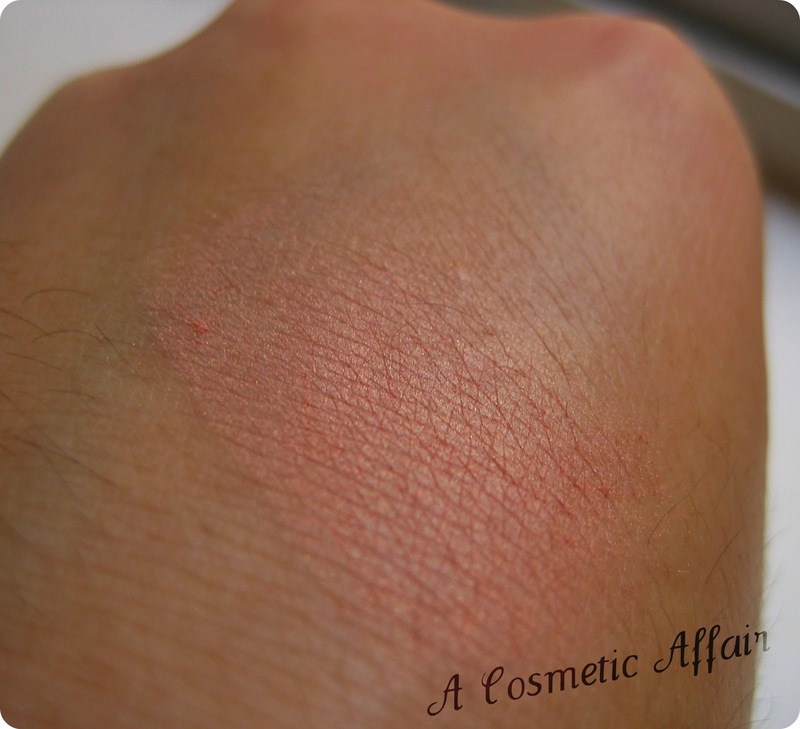 It is a coral-peach-pink shadow with lots of shimmer, so if you don’t like shimmer stay away from it. I find that the shimmer is much more evident in the pan than when applied. As you can see the packaging is very much more crude than the Studio line or the Mineral Line. 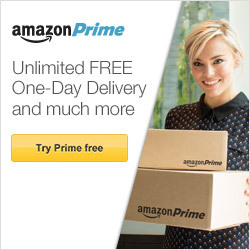 However, the products themselves are just as good. The compact is a little tricky to open but once you know how to do it, it’s all right. You have to slide the top part backward and the bottom part downwards. I find this works amazingly as both a blusher and highlighter in one. You get 2g/0.07oz of product in this compact. I find this color to be really gorgeous and want to try many more of their blushers. I already own some from the Studio line and I love them, but I think the Regular line blushers should not be overlooked. For more products and information about this product you can look on the Elf website. 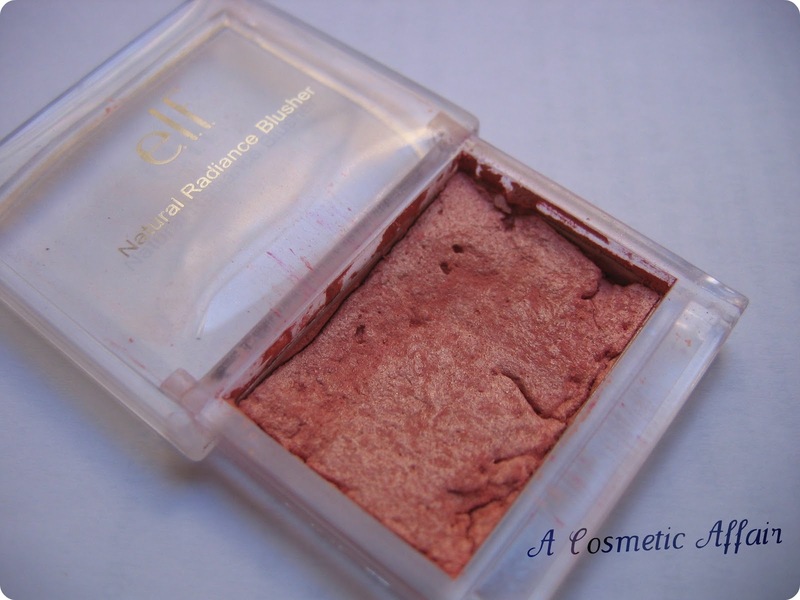 Do you own any of these blushers? What do you think about this product? Soo pretty, I <3 it! Deffo have to pick this up now, I have had the pressed problem with one of my elf 1.50 line blushers, what did you use to press it? Could you do a blog post or video on how you did it? I've never tried their blushes….I'll have to give them a try!! I have only tried their studio line, and I really love fushia fusion and pink passion! @AmaliaJ: I have some from their Studio line and I love them too. @Kat, @Vikki, @Segments of Life, @Carla, @Savannah: Hope you love them too.